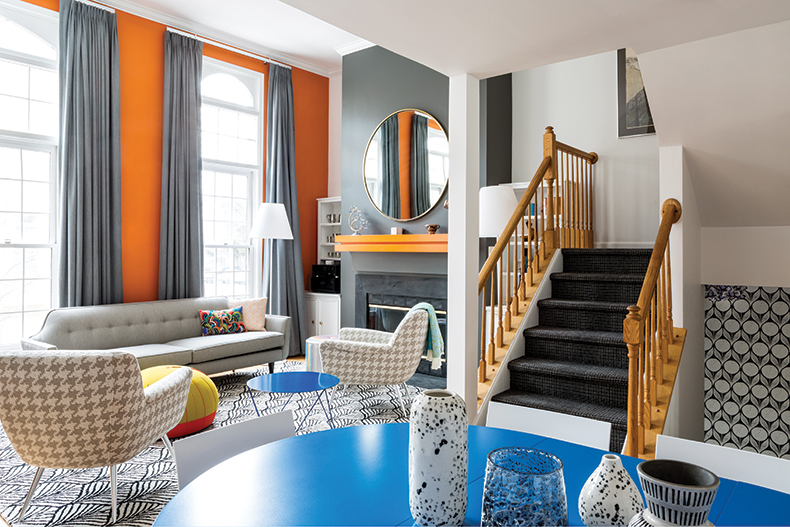 It's small, but SoHo sleek. 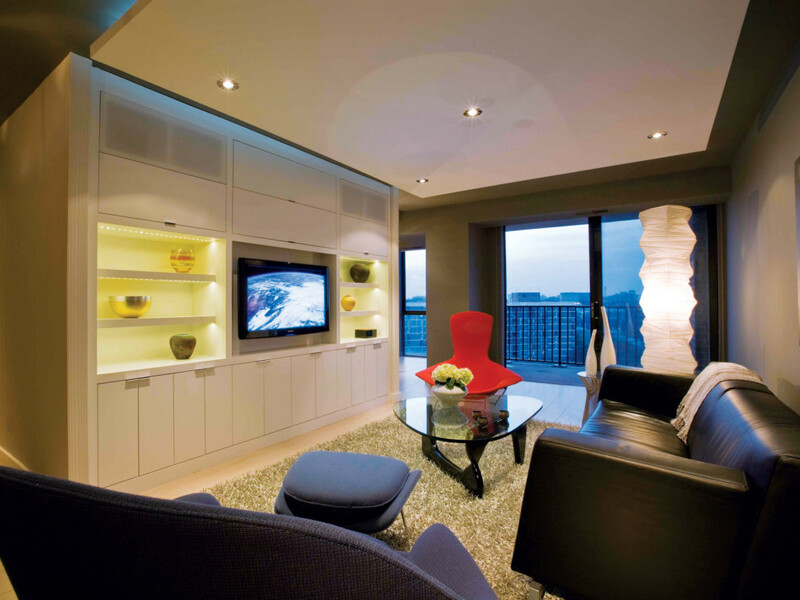 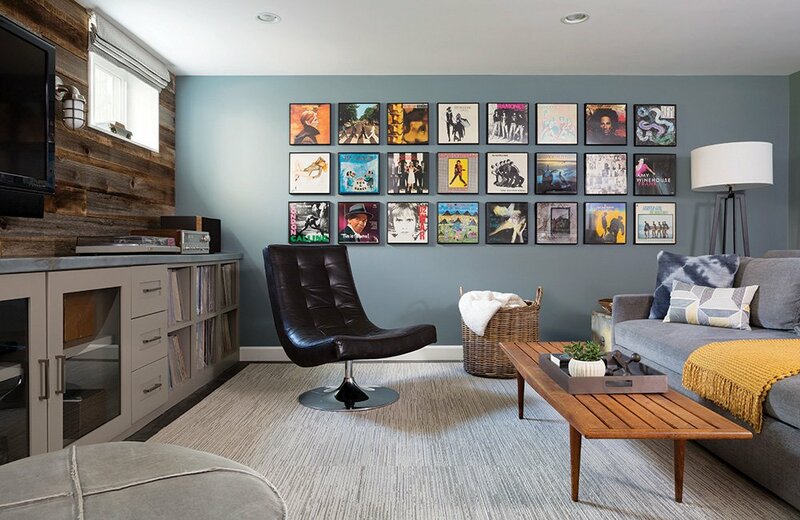 Here's a functional space that does double-duty. 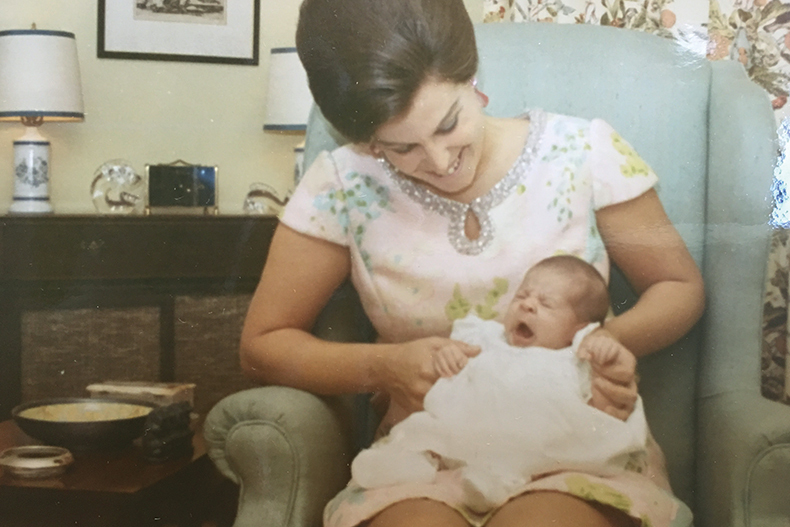 I was prepared for her death, but not for the grief. 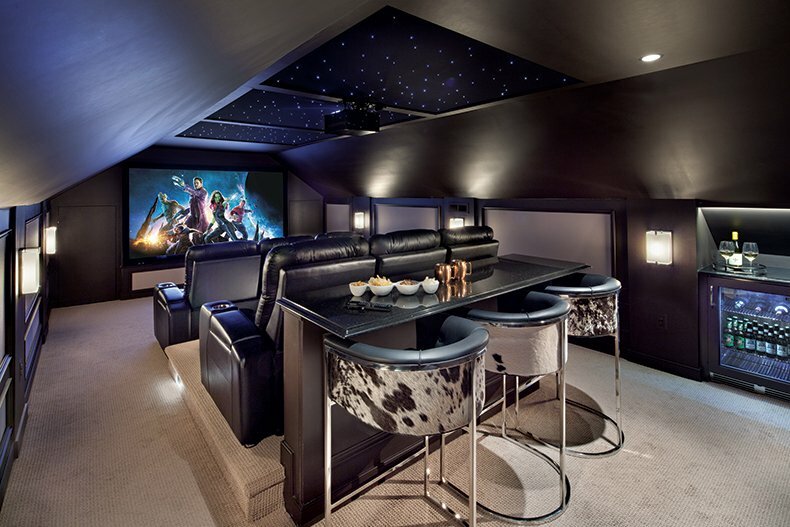 Now here's a fun use for attic space. 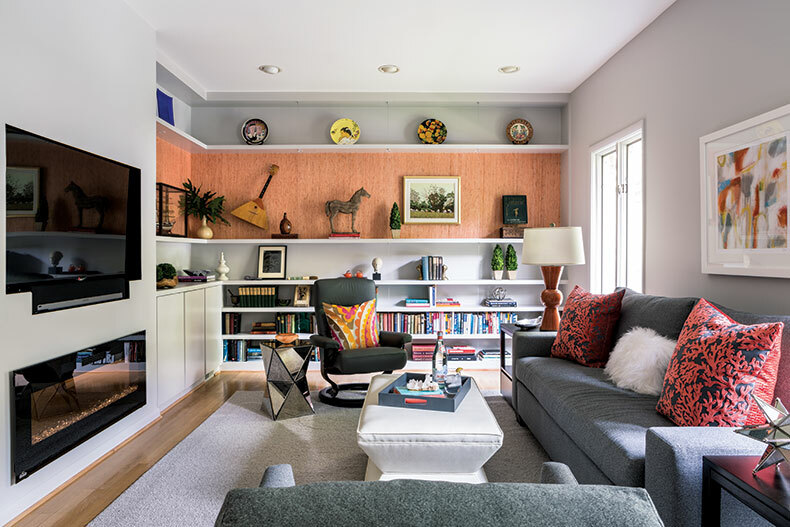 Girl power gets its due in this sweet space by Stylish Patina's Kelly Millspaugh Thompson. 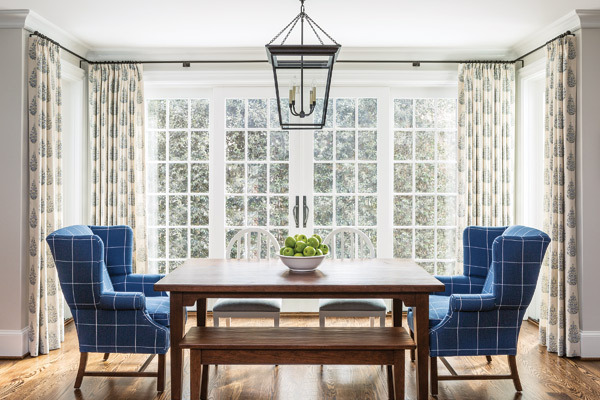 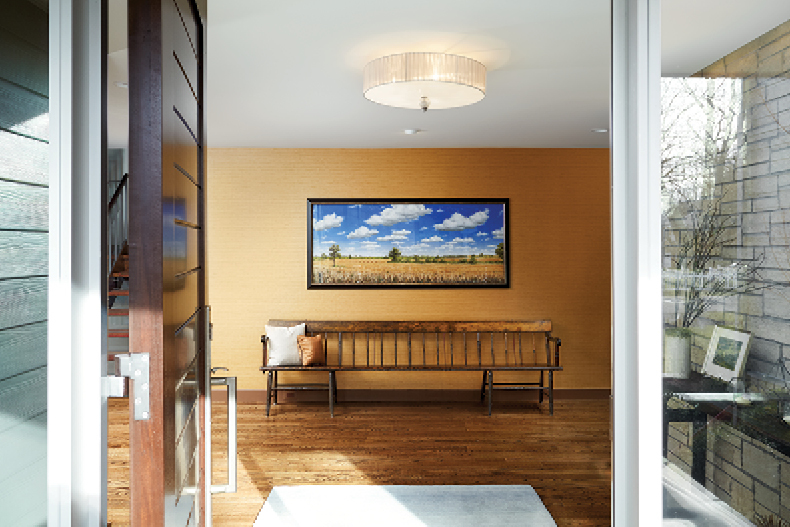 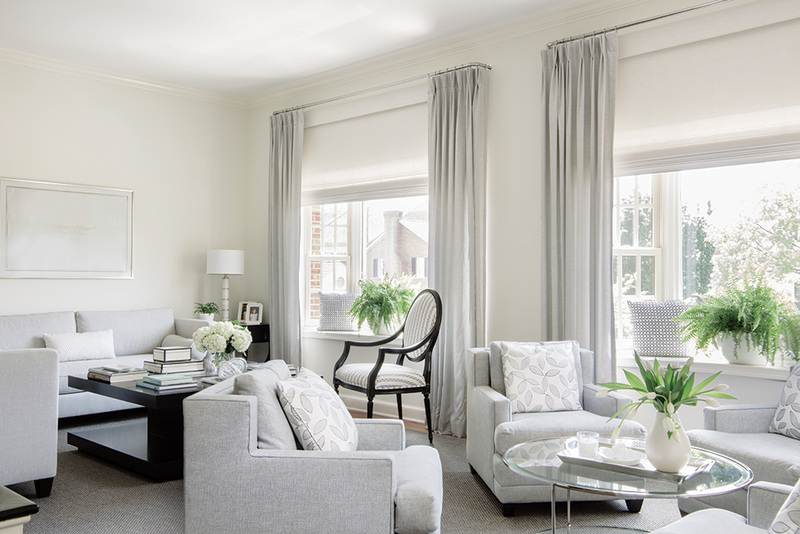 Designer Shanon Munn's McLean foyer makes an immediate impression. 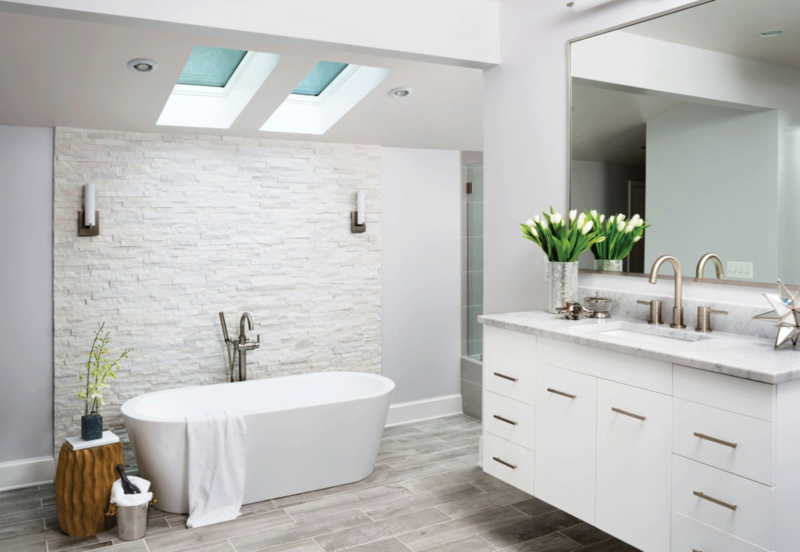 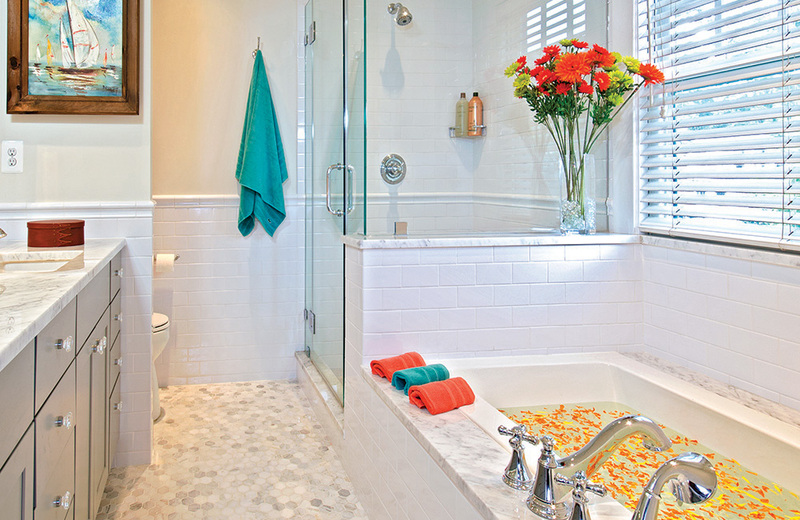 An Arlington master bath makeover by TriVista USA shows the magic of clean lines. 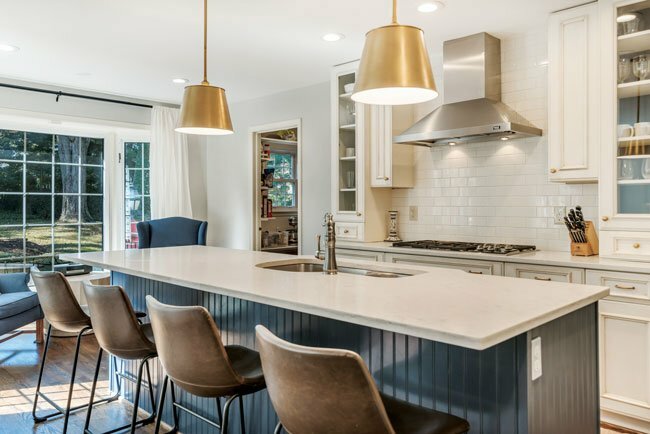 How the cornerstone of an old house set the tone for a cool, new kitchen. 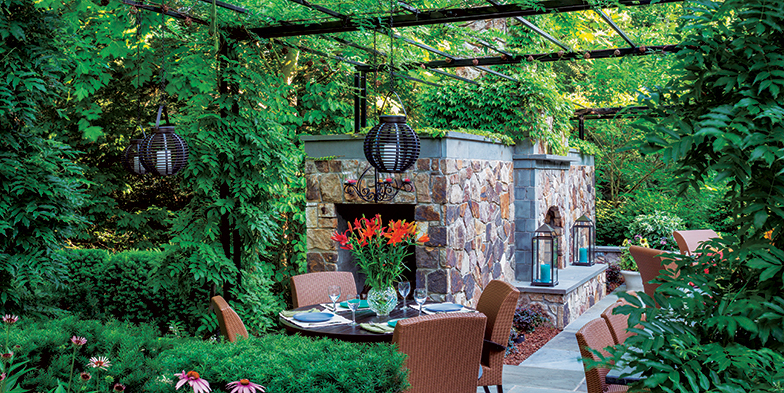 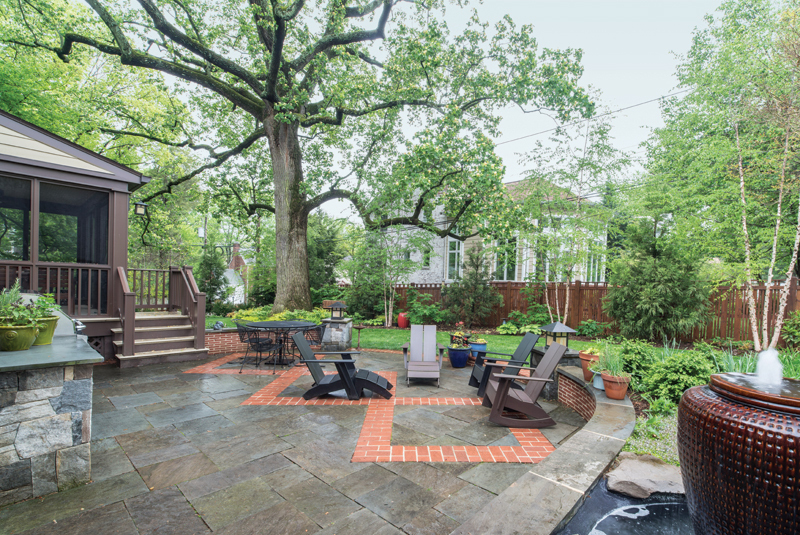 Arlington County Board Member John Vihstadt's landscaped backyard is one of his favorite places to be. 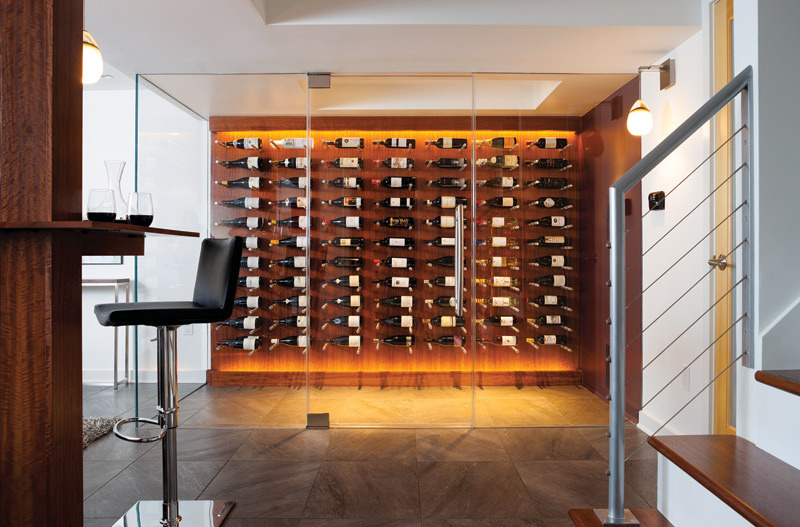 The Falls Church basement has storage for 230 wine bottles. 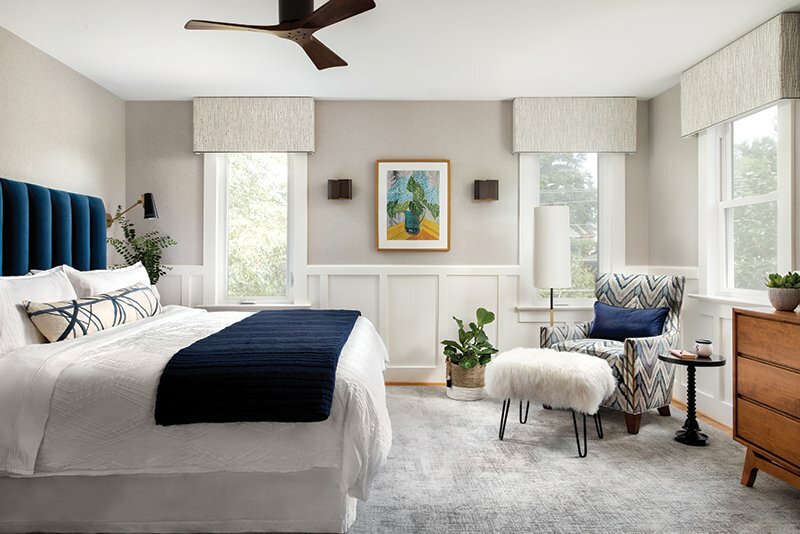 A master bedroom transforms into a cozy retreat. 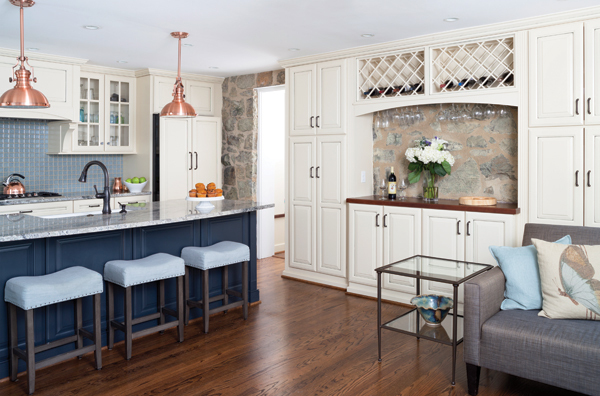 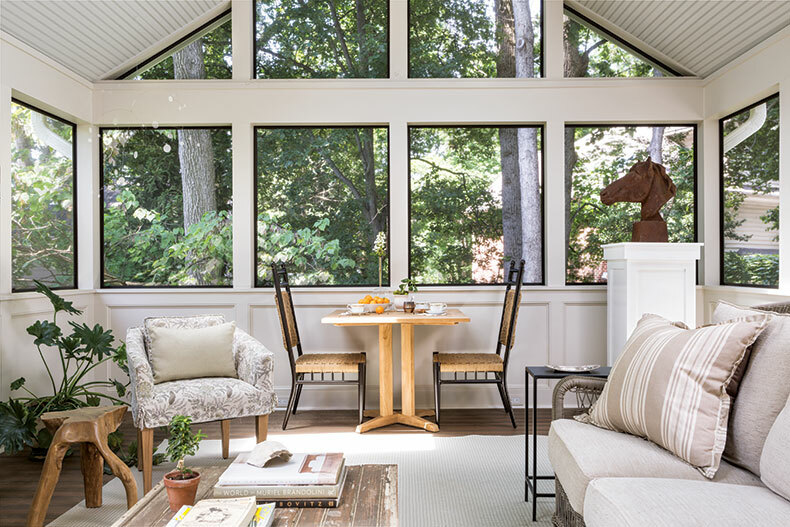 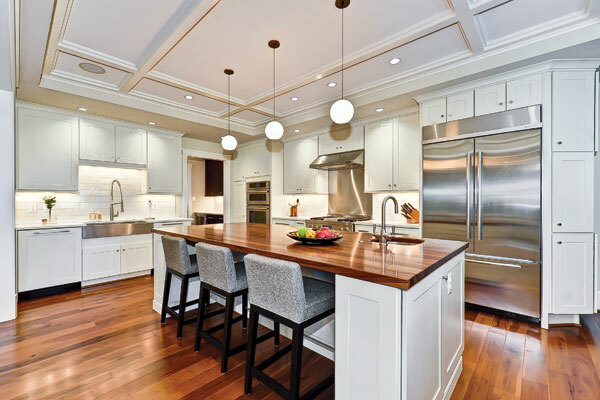 George and Jan DeFalco's casual kitchen is perfect for parties.